Emanuel Luxury Venue was the photoshoot location for singer/songwriter, Cris Cab's recent promo pictures and the cover of his single, "Turn out the Light," featuring J. Balvin. Born and raised in Miami, Cris's early demos were noticed by Pharrell Williams, who met with Cris and mentored him. Cris's single, "Liar, Liar," featuring Pharrell, climbed the charts in Germany, France, Belgium, and the Netherlands, hitting the worldwide i-tunes chart at #34. The music video has reached over 50 million views on Youtube. 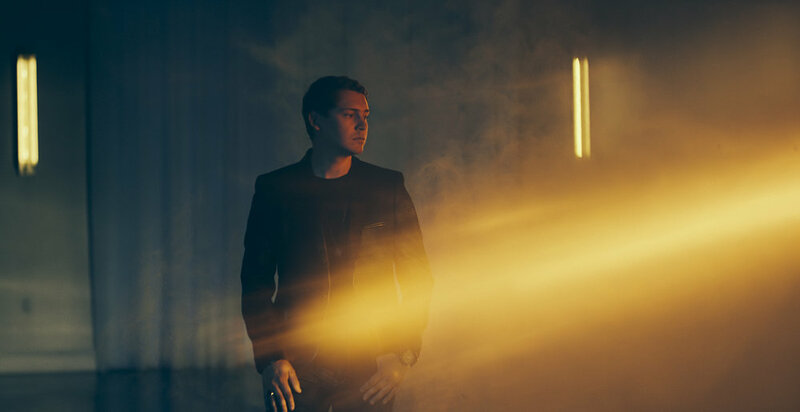 In 2012, Cris released "Echo Boom," which featured production and collaboration by Pharrell Williams, Mavado, Melanie Fiona, Daytona, Shaggy, Marc Roberge (of O.A.R,) and another of Cris Cab's mentors, Wyclef Jean. Echo Boom was signed to Mercury Records. In 2015, his single, "Englishman in New York," a re-edition of the hit by Sting, reached number 13 on the charts in France. Emanuel Luxury Venue is in a convenient location for photo and video productions. It is in the heart of South Beach, steps away from the area's best hotels, the beachfront, and other sought-after exterior shooting locations in Miami Beach. ELV is perfect as a production base-camp in addition to providing numerous elegant, interior settings for fashion, commercial, and portrait shoots. The Grand Ballroom is also a vast space, perfect for styling different set-ups or installing backdrops. 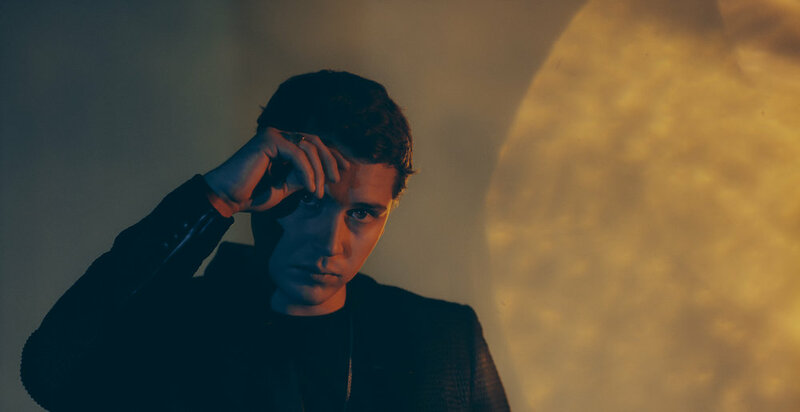 CRIS CAB FT. PHARRELL WILLIAMS "LIAR LIAR"